Living in Fairfax County means being in an area that’s steeped in history, yet still offers plenty of modern conveniences. Located about a half-hour away from Washington, D.C., this county played an important role in the Revolutionary and Civil Wars. 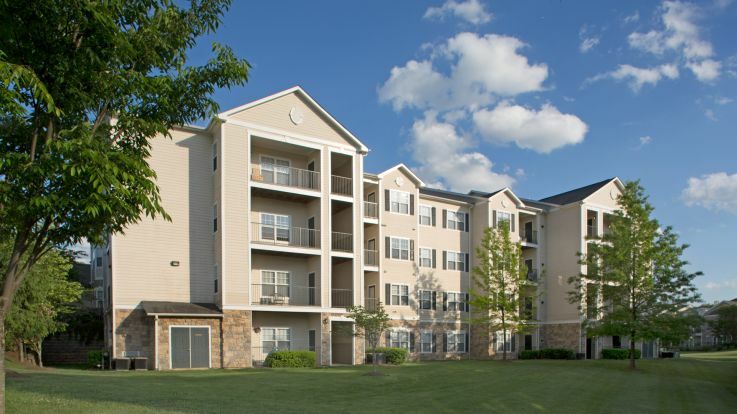 With preserved historical sites like Claude Moore Colonial Farm, Blackburn’s Ford, Dr. William Gunnell House, and George Washington’s Estate nearby, residents get a dose of the past while enjoying the modern comforts available in Equity’s apartments. The neighborhood is also home to a variety of restaurants and shopping destinations. Two malls in Tyson’s Corner offer abundant shopping opportunities and feature major retailers like Bloomingdale’s, Gucci, Louis Vuitton, Lord and Taylor, Saks Fifth Avenue, and Neiman Marcus. The county is also home to the Central Intelligence Agency, Hilton Worldwide, Exxon Mobil, and Capital One. Living in one of Equity’s communities puts residents near public transportation lines and major highways, with many open spaces to explore. The area offers a wealth of hiking trails, community parks, and fishing and camping areas. Great Falls National Park, Fountainhead Regional Park, and the Washington & Dominion Railroad Trail are some of the area’s most popular outdoor destinations. The entertainment scene spices up everyday life in Fairfax County. Residents see plays and other performances at the county’s performing arts venues, which include the Wolf Trap National Park, George Mason University - Patriot Center, and the numerous theaters in the county. The arts are well-represented, with many studios, art centers, museums, and galleries that showcase a range of styles and artists. George Mason University, University of Fairfax, and Northern Virginia Community College are the education pillars of the county. The presence of these universities, as well as numerous private and public schools, has resulted in a culturally diverse community. For this reason, cultural and entertainment offerings usually cater to a wide demographic. 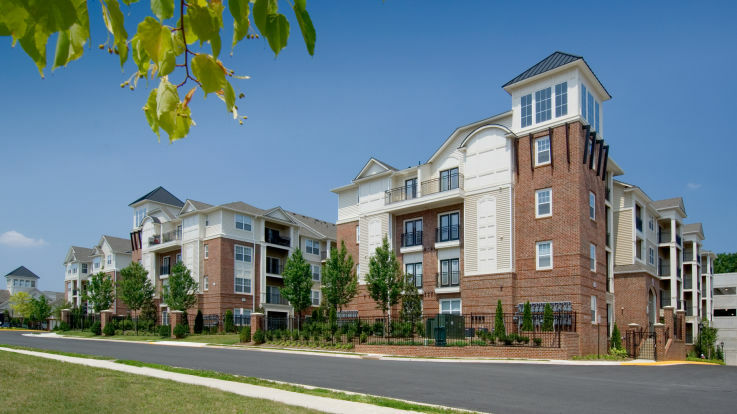 Equity’s Fairfax County apartments offer many amenities, which can include clubhouses, swimming pools, fitness centers, gourmet kitchens, fireplaces, and private patios, which ensure that residents enjoy maximum comfort. The apartments are available in 1-, 2-, or 3-bedroom configurations, and Equity offers a variety of floor plans to accommodate all renters. Settle into one of Equity apartments in Fairfax County and enjoy a personal haven amidst the county’s robust city scene.